Seventy-five percent of unemployed workers say it’s likely they will find a job in the near future. That total includes 41 percent who say it’s very likely. 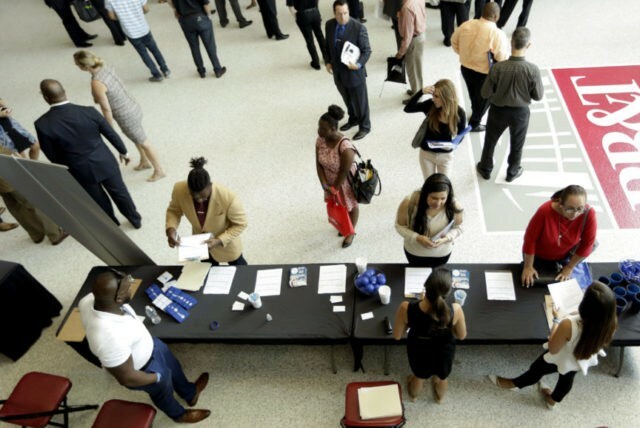 The latest Job Creators Network/ScottRasmussen.com survey also found that just 26 percent of part-time workers are looking for a full-time job. Seventy-four percent are working part-time because they choose to do so. Other data shows that 48 percent of adults believe that firms in their area are more likely to be hiring people than laying people off. Just 15 percent believe that more firms are laying people off. Fifty percent rate their own personal finances as good or excellent, 32 percent say fair, and 16 percent say poor.